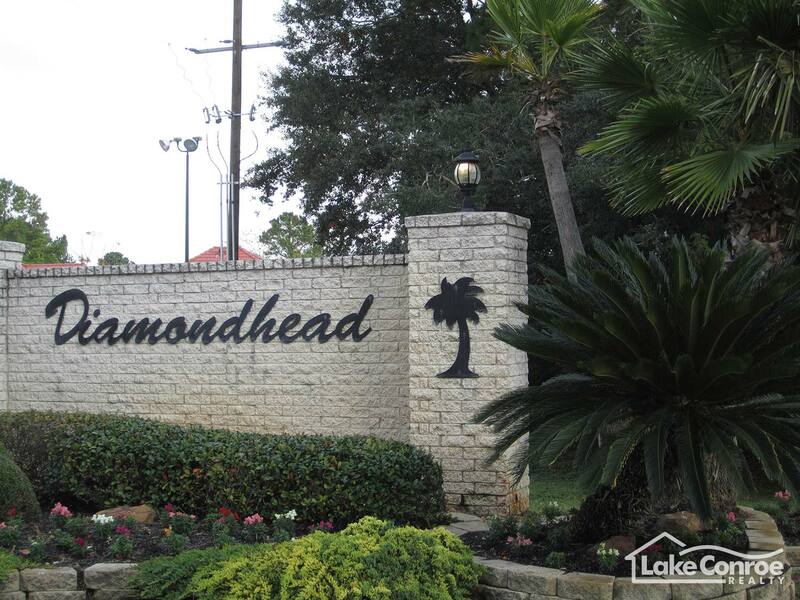 Diamondhead is a scenic, lake side community tucked away behind Marina Drive in Montgomery, Texas. 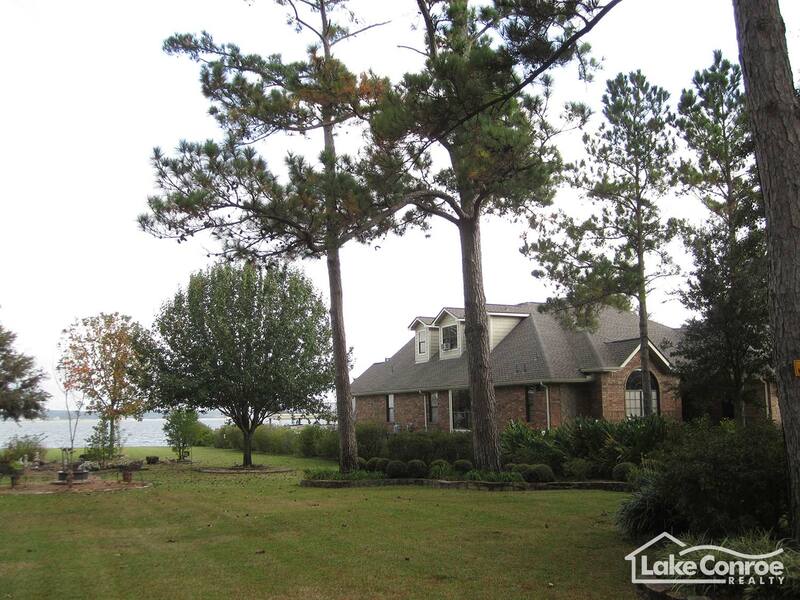 Diamondhead was one of the first communities developed on Lake Conroe. 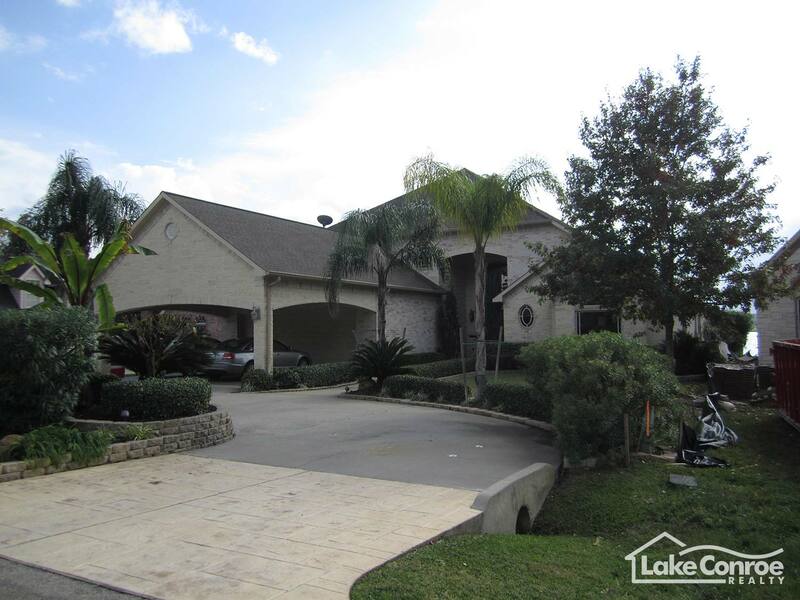 The older communities on Lake Conroe typically have the most spectacular views and Diamondhead is no exception. Waterfront homes in Diamondhead sit on larger lots with some home sites as large as half an acre. All waterfront homes have private boat docks with vinyl canopy covers. Diamondhead is the perfect community for someone looking for a weekend lake house or even a permanent retirement home. Most Diamondhead property owners are full time residents and many have lived in the community for over a decade. 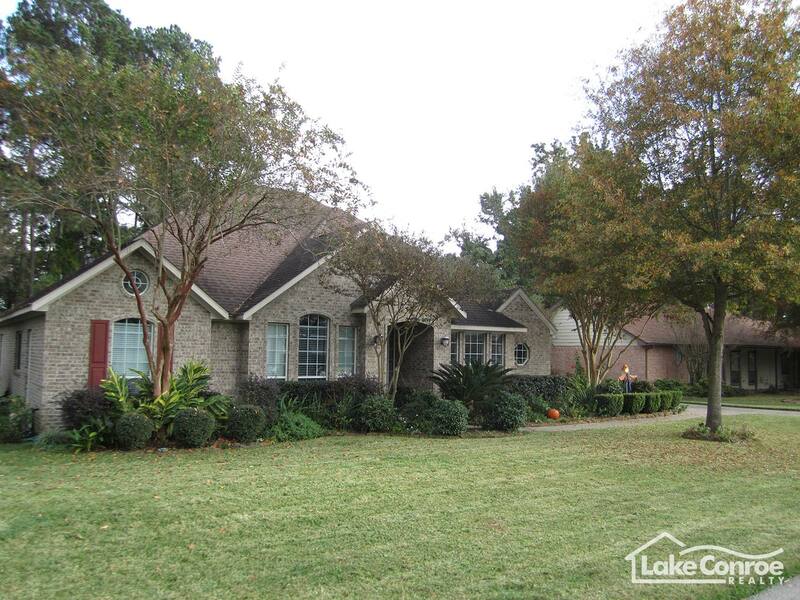 In Diamondhead there is a private boat launch, a community pool and a small club house. Many homes in the community are single story and range from 2000 to 3500 square feet of living space; the majority of the homes were built from the 1980’s up to 2004. The average price of waterfront homes in Diamondhead range from $300,000 to $700,000, while non-waterfront homes located on the interior will range in price from the $150’s to $250’s. 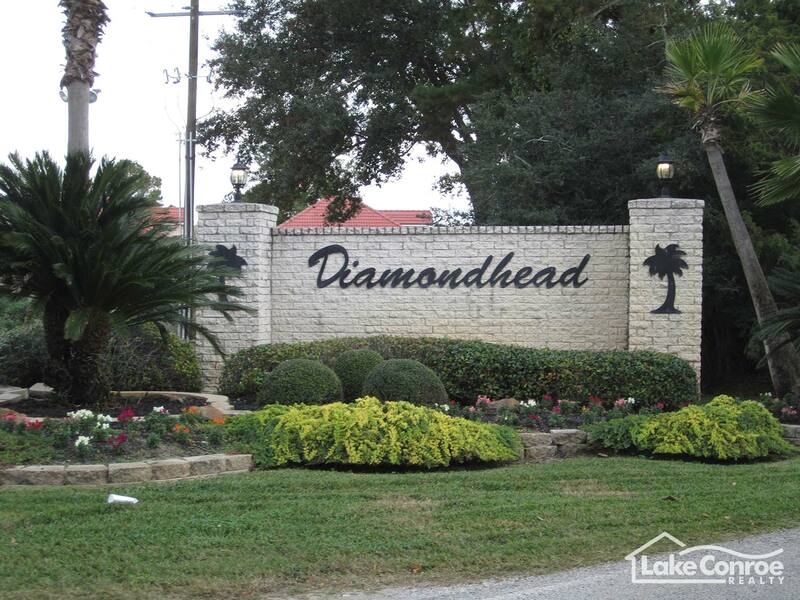 Diamondhead is not a gated community but is in a very private location and sits at the end of Marina Drive just past the newer community of Water Oak. 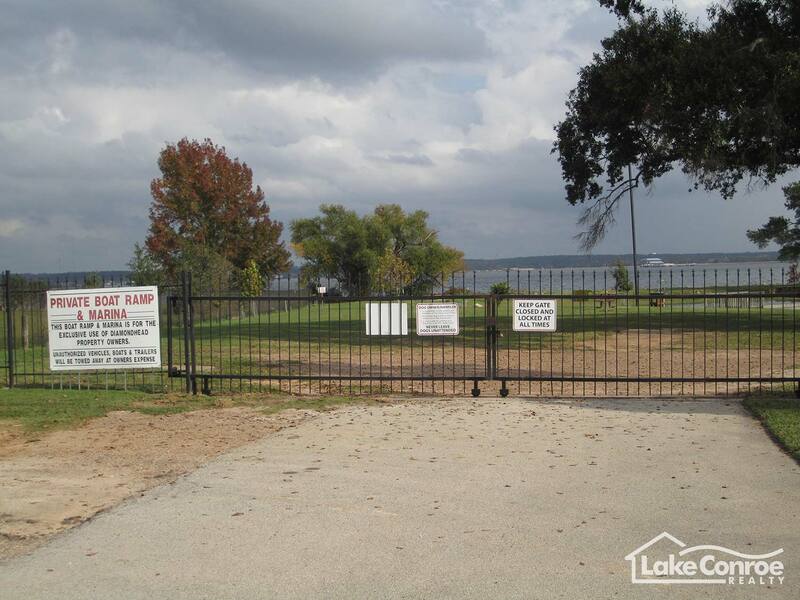 Recently, a few waterfront lots sold, one as high as $300,000. Diamondhead is located in the Montgomery County Utility District #4 which provides both water and sewer to residents with a tax rate just below 2.5% currently. This community is close to most restaurants and stores around the area which makes Diamondhead a great place to live on Lake Conroe. 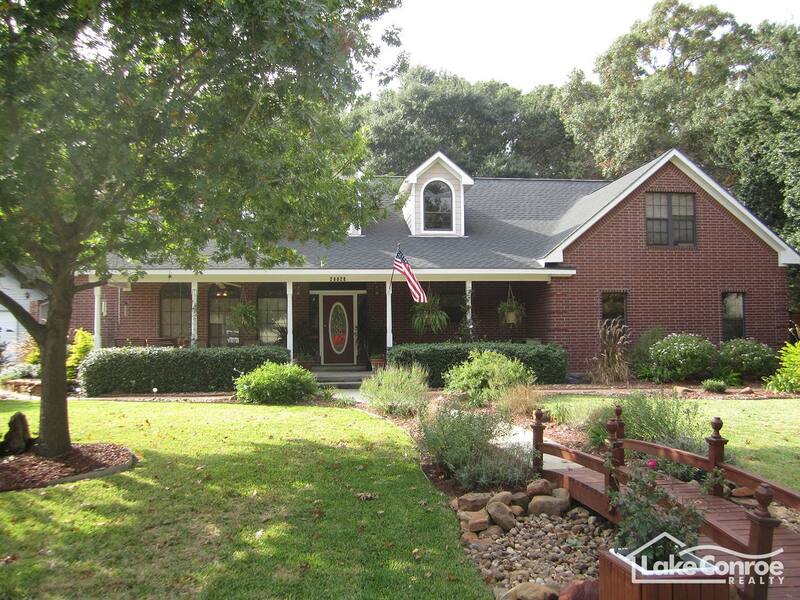 Take Hwy 105 West approximately 9 miles from Interstate 45. After you pass the light by Starbucks the next light you will come to by Ihop take a right onto Marina Drive. Follow that road then take your first left and follow that road into Water Oak. Keep following that road and it will bring you to the front of Diamondhead.